If you’re looking for an affordable moving company that has a team of expert movers in Jersey Village, John D Moving is the right choice for you! Our company has been in the moving industry since 1999 and we’ve been able to build a solid reputation for helping people and businesses move with ease in all Jersey Village area. 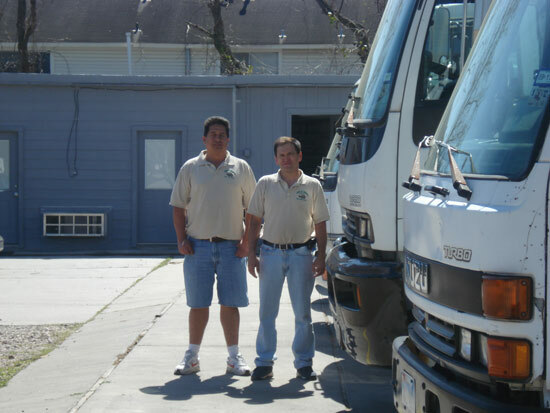 If you want to get a free moving estimate, fill out the form on the left-hand side of the page or you can call our 24-hour phone service at 281-920-2313.